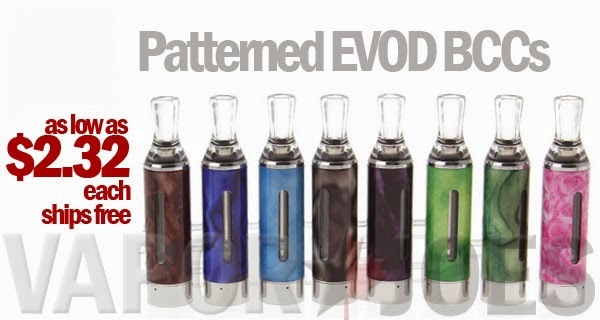 The EVOD is one of the best bcc clearomizers you can buy. 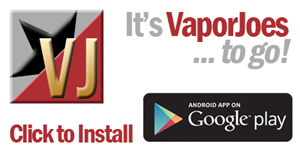 Its everything that makes vaping simple and easy. 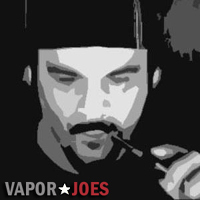 Just unscrew the bottom – fill – vape. I use these on an ego twist when I got out – with not fear of leaking. Today they have come out with new colors and patterns at a great price! This deal is for 8 at just $18.52 with free shipping worldwide. Super cheap!